The silver Salt-Water is part of the premium range and comes in a lovely pale tone which can be worn for everyday or for dressing up. If you are looking for a chic but comfortable summer shoe for your child our silver kids sandal is the answer. The first model to come out of Walter Hoy’s workshop in 1944, the original Salt-Water Sandal is defined by its little way stitched rubber sole and plaited leather upper. 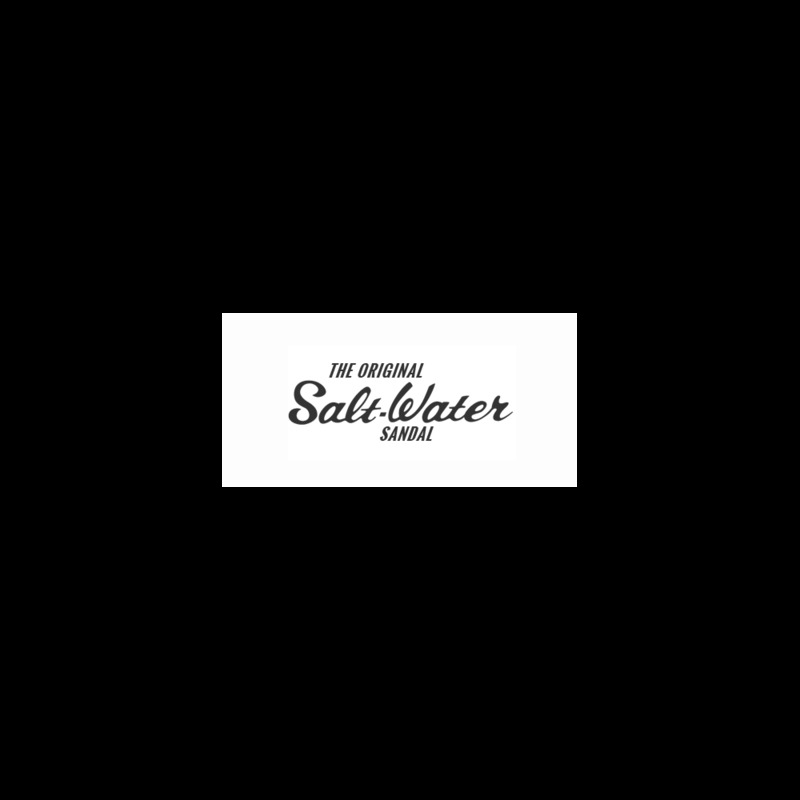 All Salt-Waters come with rust proof buckles, can be worn in the water and can be handwashed with a gentle detergent. They go from childrens' all the way through to Adult sizes. They are comfortable, durable and beautiful. Want to be kept up to date with all the latest news and exclusive offers? Sign up to our newsletter now!